The UK energy group slightly undershot earnings forecasts but generated oodles of cash in the third quarter. That compensates for a bigger disappointment earlier this year. Unless oil prices dive, Shell should be able to invest as much as it needs while rewarding shareholders. Royal Dutch Shell on Nov. 1 said net income attributable to shareholders in the third quarter rose 37 percent to $5.6 billion from the same period a year ago. That compared with a company-provided analysts' consensus forecast of $5.8 billion. Excluding $2.6 billion of one-off charges, cash flow from operations was $14.7 billion. 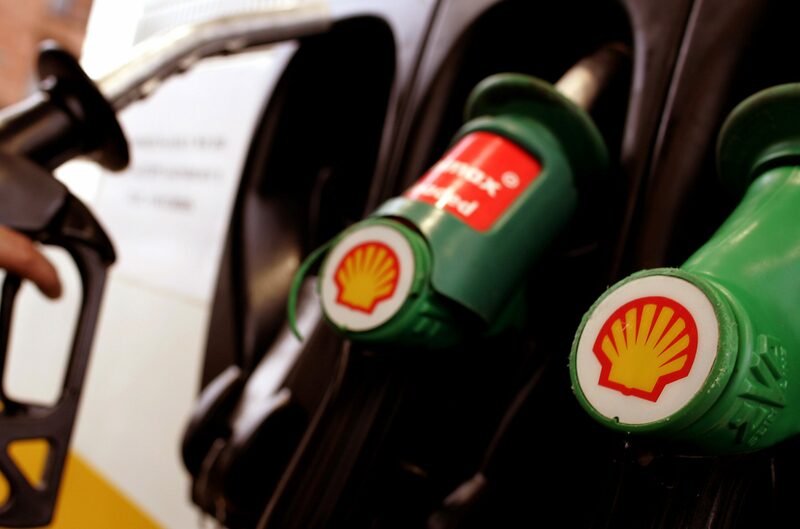 Shell's shares were down 1.1 percent by 1100 GMT, while the broader oil and gas index in Europe was down 1.4 percent. Shell said it completed the first tranche of share buybacks in October for $2 billion and was on Nov. 1 launching a second tranche of up to $2.5 billion by Jan. 28. Oil and gas production in the quarter fell 2 percent from a year earlier to the equivalent of nearly 3.6 million barrels of oil. Output was expected to rise in the fourth quarter due to lower maintenance, Shell said.